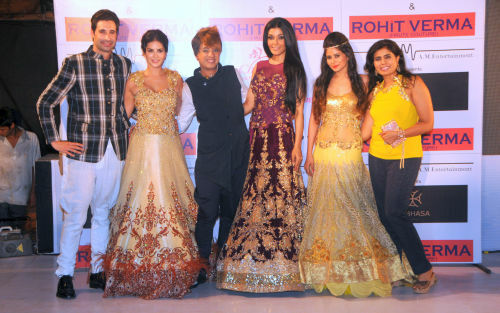 Rohhit Verma has truly excelled every time and off late he has emerged with some scintillating fashion creations. 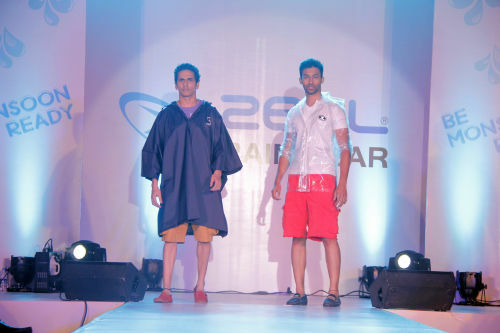 His futuristic trend-setting colors and exquisite karigiri are the hallmarks of his collections. Getting Sunny Leone to be the show-stopper for his show is not just a big achievement but speaks volumes for his credibility. 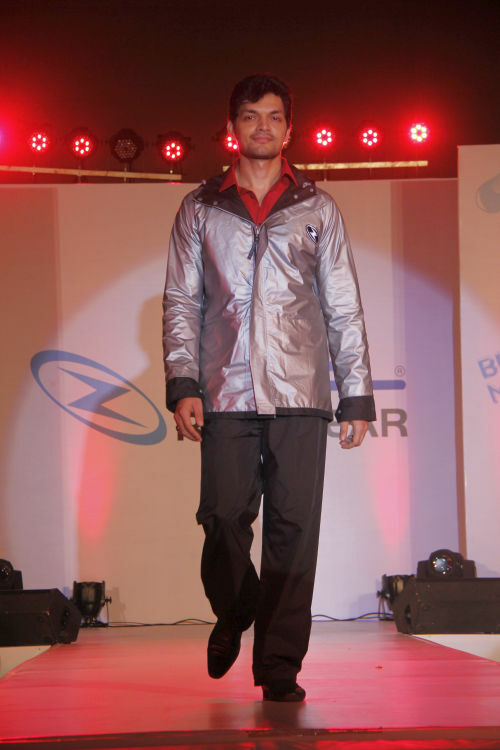 This entry was posted in Trending News and tagged Fashion show pics of Rohhit Verma latest collection. 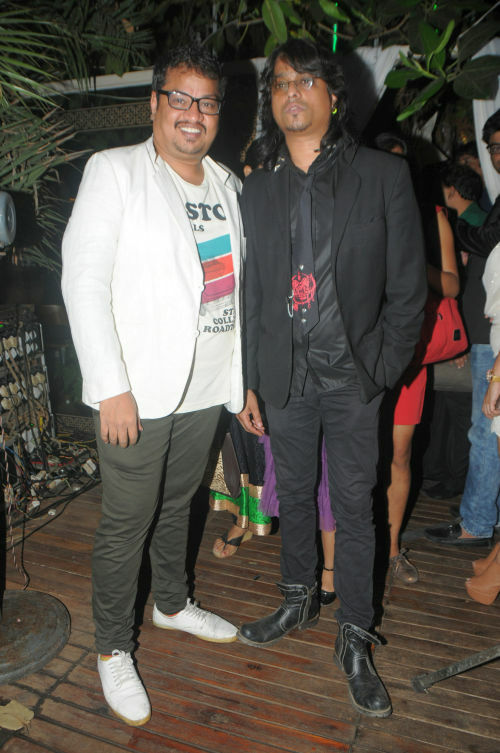 Designer Rohhit Verma in association with Aabhasa Watches- Effortlessly Bold launched his newest club wear collection unveiled by Sunny Leone. 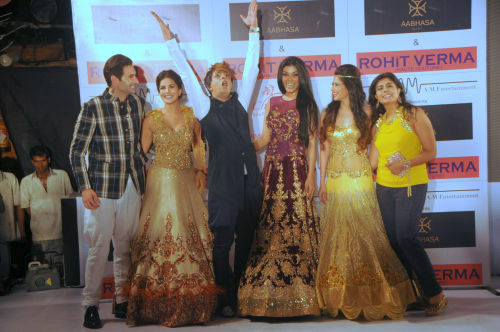 Rohhit Verma Haute Couture in association with Aabhasa Watches showcased their newest club wear collection unveiled by Sunny Leone, the fashion show presented by A M Entertainment ably supported by Charisma Spa & M/S Big Entertainment! 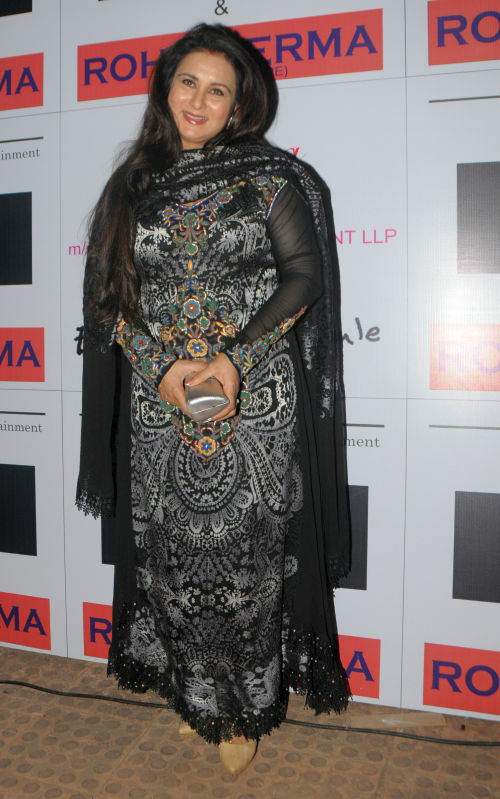 Sunny Leone making entry in a palki stole the show wearing a chic Rohhit Verma ensemble. 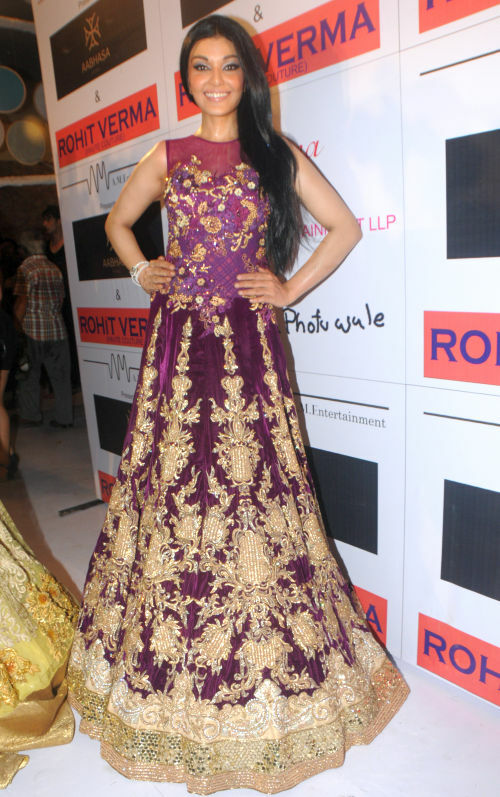 Koena Mitra looked oh-so-glamorous. This entry was posted in Trending News. 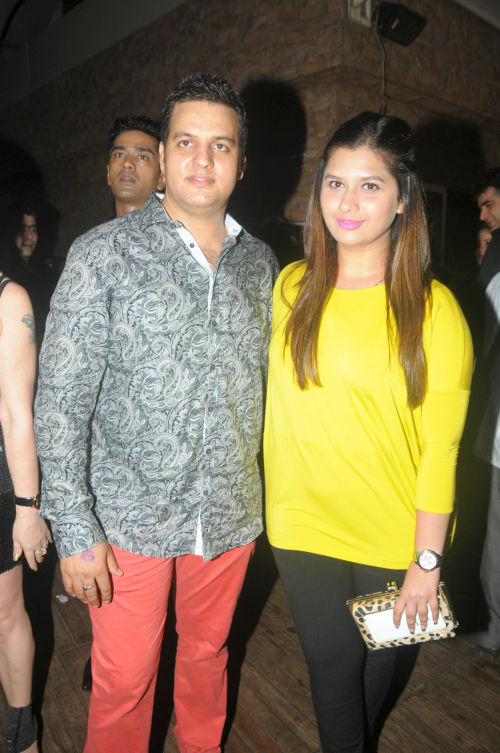 Party Pics – Rohhit Verma yet again created magic. 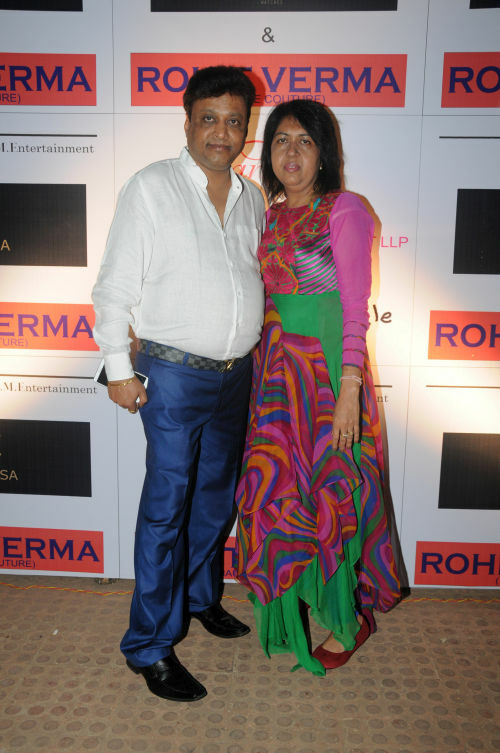 The launch & fashion show saw the attendance of Rohhit Verma’s friends Anupama Verma, Swati Loomba, Salman, Sandeep Soparrkar, Poonam Dhillon, Kamia Punjabi, Daisy Shah, Rishma Pai, Dr. Ruby Tandon, Dr.Mohiuddin Makani, Faisal Reza, RAjesh Khattar, Manali Jagtap, Sushil Kumar, Bharat & Dorris Godambe , Nikhil Sachdeva, Kavita Verma, Vinit Kakkar, Nataliya Kozhenova, Claudia, Jesse Kaur, & Other top models of gliteratti like Jesse Randhawa, Alesia Raut, Carol Gracias, Priyanka Shah, Pooja Bhamrah strutting the ramp wearing Rohhit Verma Haute Couture & spectacular watches by Aabhasa Watches. 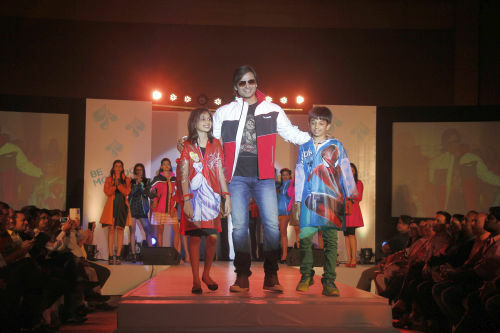 This monsoon, Rohhit Verma Haute Couture in association with Aabhasa Watches put up an exuberant showcase of their newest & vibrant club wear; Rohhit Verma does it again going the unconventional way with his eccentric designing style presenting the collection to exhibit individualistic sense of fashion. 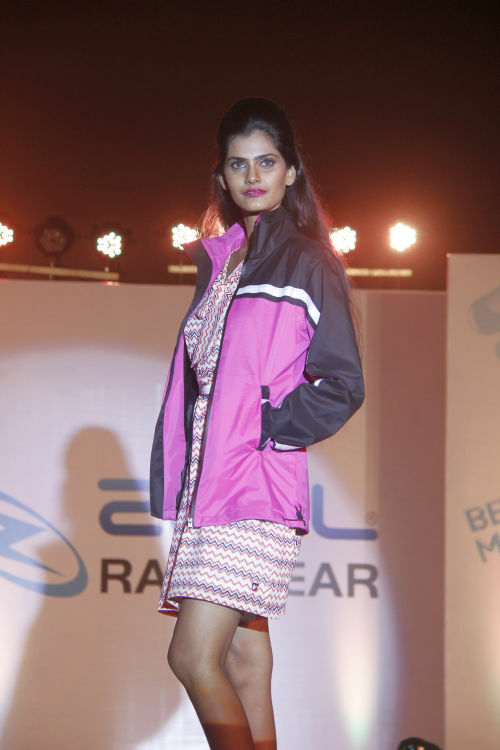 This entry was posted in Trending News and tagged & Other top models of gliteratti like Jesse Randhawa, Alesia Raut, Anupama Verma, Bharat & Dorris Godambe, Carol Gracias, claudia, Daisy Shah, Dr. Ruby Tandon, Dr.Mohiuddin Makani, Faisal Reza, Jesse Kaur, Kamia Punjabi, Kavita Verma, Manali Jagtap, Nataliya Kozhenova, Nikhil Sachdeva, Party Pics - Rohhit Verma yet again created magic., Pooja Bhamrah, Poonam Dhillon, Priyanka Shah, Rajesh Khattar, Rishma Pai, Salman, Sandeep Soparrkar, Sushil Kumar, Swati Loomba, Vinit Kakkar. 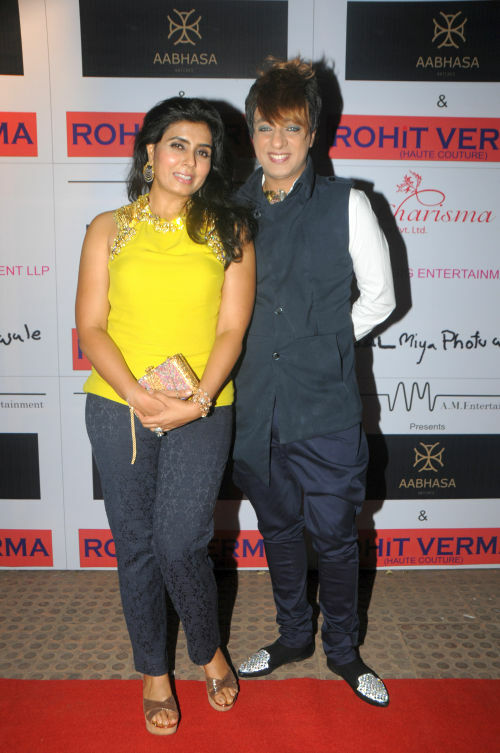 Rohhit Verma showcased his all new club wear apparel line incorporating exorbitantly magnificent detailing which accentuate the femininity of women with tier gowns, drapes and indo-western outfits to be the perfect choice for a night out. 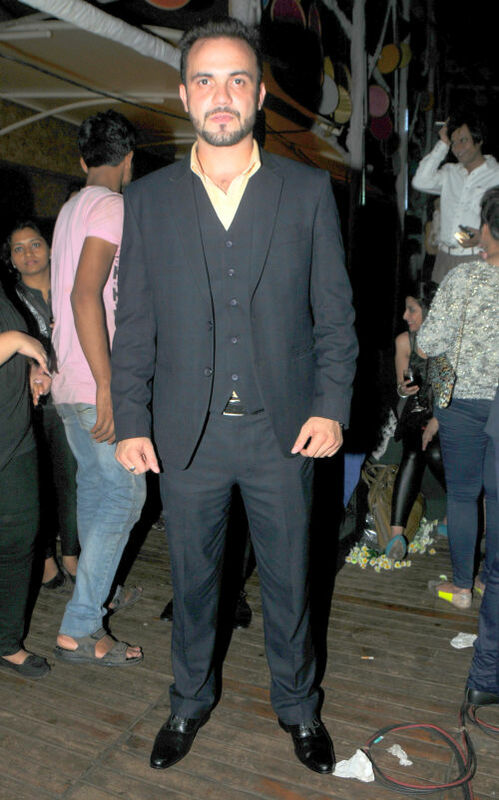 However for the men, Rohhit opts for Jackets and waist coats as the perfect pick for the night. 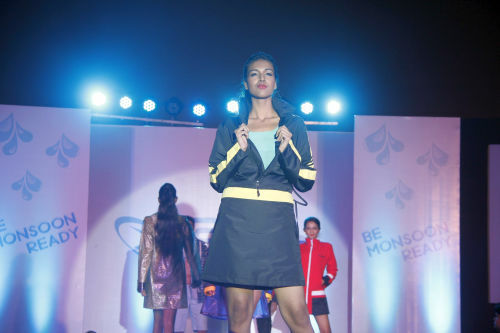 After the grand success of Marigold, Shilpa launches another sister brand – Aabhasa- Effortlessly Bold. 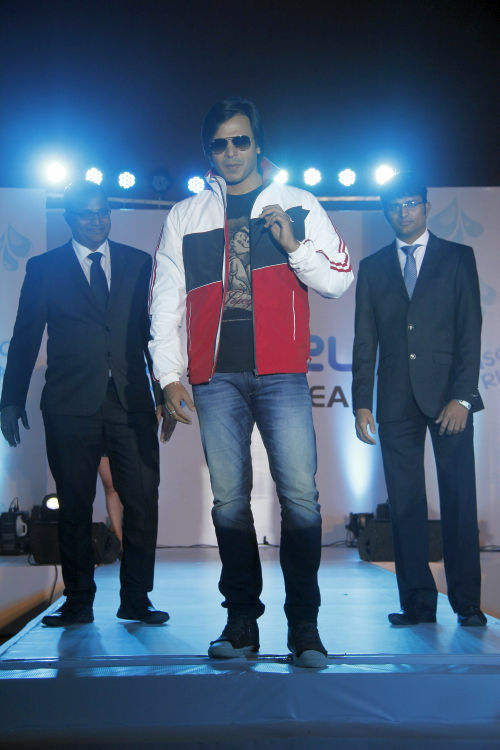 Aabhasa was born of the need to have an Indian alternative of international quality in watches that matches in boldness the avant- garde clientele of India. 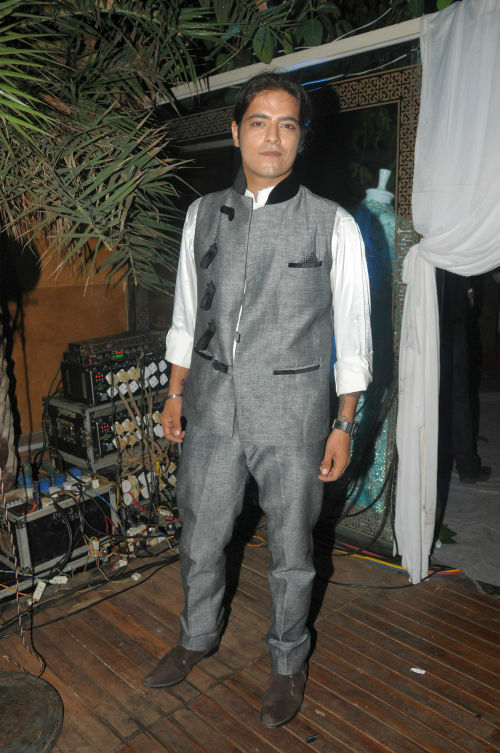 Talking about his collection, Rohit Verma says, “My recent collection talks about my idea of living my life. 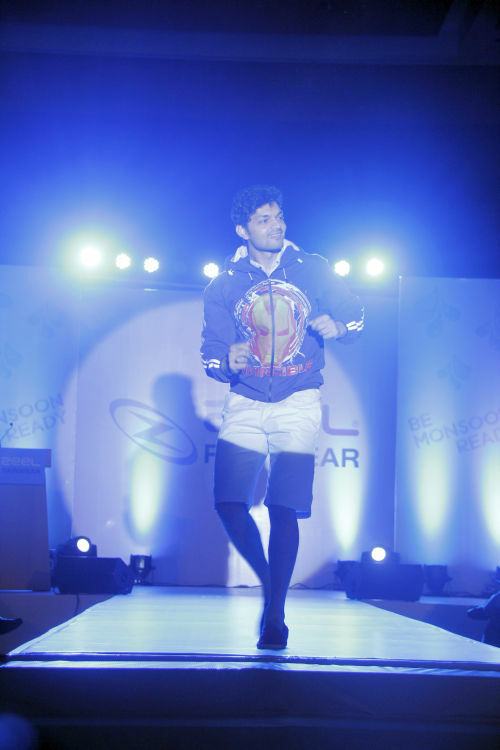 I believe in living life to the hilt with élan and style, therefore I have come up with my all new apparel line of club wear”. 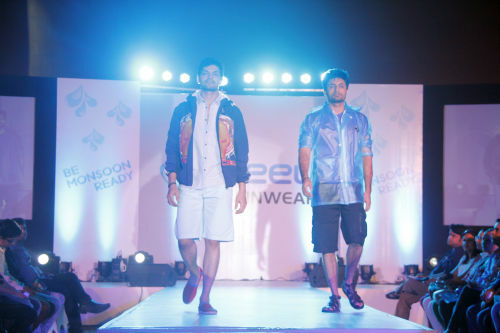 This entry was posted in Trending News and tagged Rohit Verma launches new collection. The World Before Her shifts between the fascinating worlds of the Miss India pageant and a Hindu fundamentalist camp for girls. In one, Ruhi Singh is a small-town girl competing in Bombay to win the Miss India pageant—her ticket to stardom. 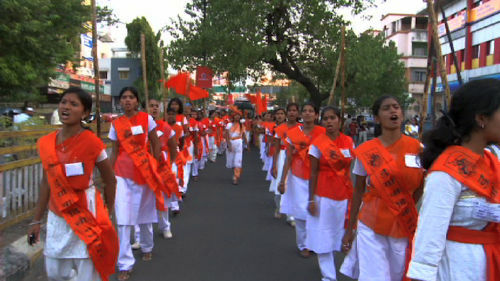 In the other India, Prachi Trivedi is a young, militant leader at a camp for girls run by the Durga Vahini, the women’s wing of the VHP. Here she preaches violent resistance to Western culture, Christianity, and Islam. Moving between these divergent realities, the film creates a critical, provocative portrait of the world’s largest democracy at a key transitional moment—and of two women who hope to shape its future. 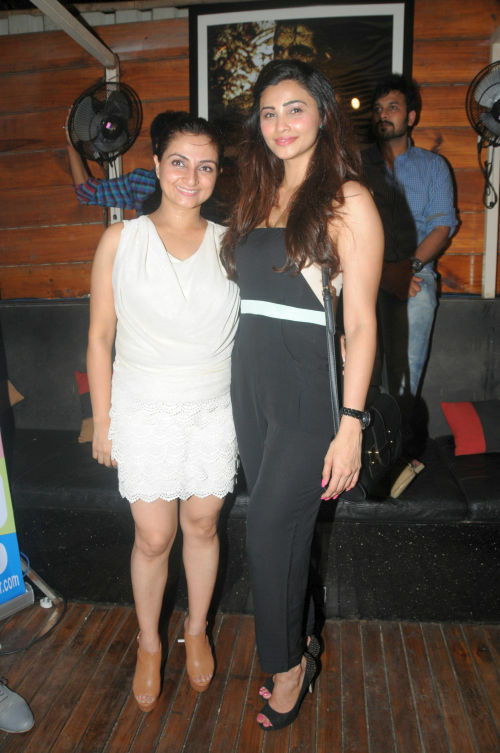 The film also features former Miss India Pooja Chopra, who was a near victim of female infanticide. This entry was posted in Trending News and tagged Synopsis and credits of THE WORLD BEFORE HER. What makes THE WORLD BEFORE HER a must watch! The film THE WORLD BEFORE HER premiered at the Tribeca Film Festival in 2012 where it won the Best Documentary Award. It has screened at more than 125 International film festivals and has won 19 awards. It was recently one of 8 films selected as part of Film Forward, an initiative of the Sundance Institute and 4 Federal US agencies including the President’s Committee on The Arts and Humanities. Nisha along with her Toronto based partners Mariam Zaidi and Farzana Haque have raised more than 50,000 Canadian dollars through a Kickstarter campaign toward the India campaign of the film. 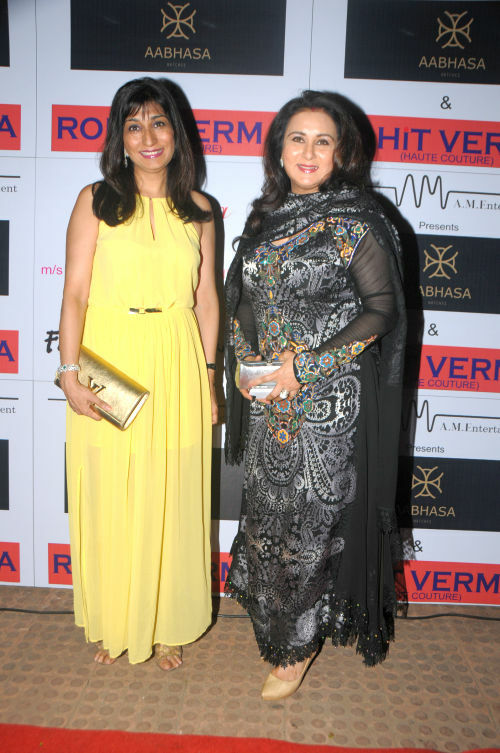 As a part of the India campaign, Nisha will be taking the film, across the country. 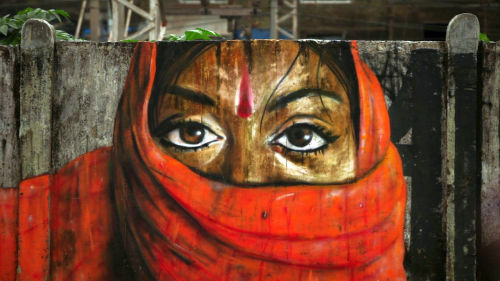 The goal is to increase awareness about women’s rights issues in India especially female foeticide and infanticide –notably Punjab, Maharashtra, Gujarat, Rajasthan, Delhi and Haryana which have some of the worst boy to girl ratios in the country. Pahuja will be accompanied by human rights activists. This entry was posted in Trending News and tagged What makes THE WORLD BEFORE HER a must watch!. Nisha started off as a researcher for some of Canada’s brightest documentary talents and learned filmmaking under their mentorship. She co-wrote and directed Diamond Road, a three part series on the global diamond trade for ZDF/Arte, TVO, Discovery Times and History Television. Shot all over the world, Diamond Road received the 2008 Gemini award for best documentary series. The feature version of Diamond Road premiered at IDFA in 2007 and was one of three films selected as part of the prestigious OXFAM- Novib evenings. Pahuja’s Bollywood Bound, about a quartet of Indo-Canadians who travel to India to make it big in Bollywood, screened at numerous film festivals and was widely telecast around the world. It was the closing night film at Hot Docs 2001 and was nominated for a Gemini in 2002. 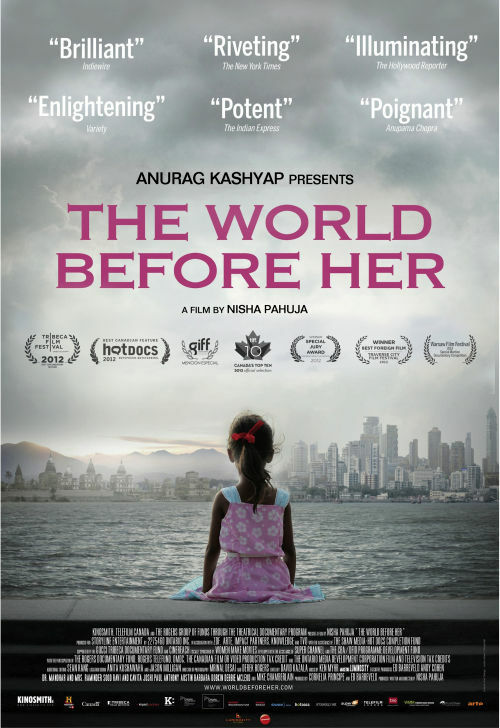 The World Before Her is her third film. This entry was posted in Trending News and tagged Nisha Pahuja - Bio Writer/Director/Producer of THE WORLD BEFORE HER. This season the audiences will be introduced to some unusual and unheard of dance forms like Capoeira, Zouk, Bolero and many more from all the corners of the world. Choreographer-jury member extraordinaire, Remo will be seen sporting a grunge look to go with his surly demeanor and he promises to be the one the contestants would be well advised to be wary of. And to up the ante and taking this competition to a truly international level would be Ukrainian dance expert, winner of the international Dancing with the Stars and new jury member Maksim Chmerkovskiy. Clearly, this season, there’s going to be no room for error. 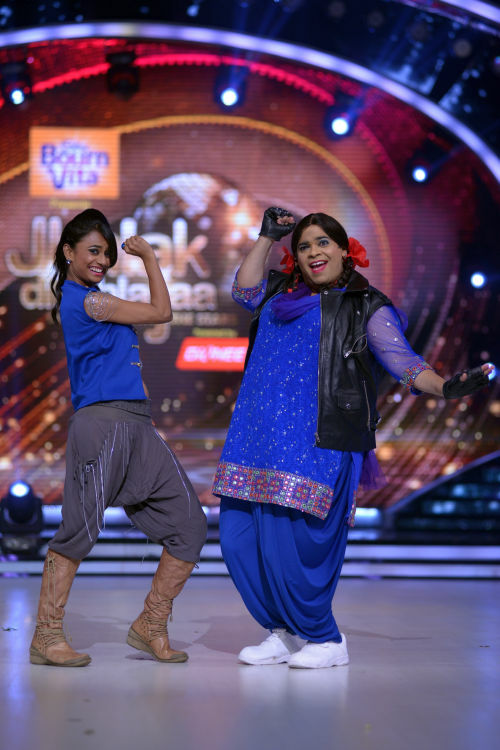 Average is not made for the Jhalak Dikhla Jaa. Upping the ante this season, audience favourites Salman Yusuff Khan and Lauren Gottleib will take on the role of adversaries and join hands to challenge contestants in an exciting dance combat. 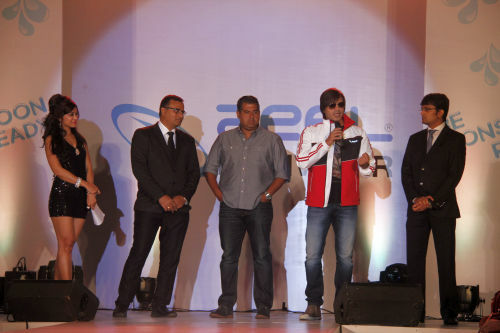 And to ease the tension on the floor, popular comedian Sudesh Lehri has been roped in to provide the much needed comic relief. 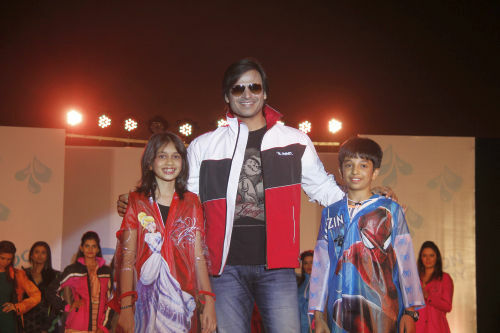 Comedian Bharati will definitely be missed since Sudesh didn’t impress the audiences, the judges nor the contestants with his first act at the event. This entry was posted in Trending News and tagged Some highlight changes with the Jhalak Dilkhhla Jaa new season 2014. 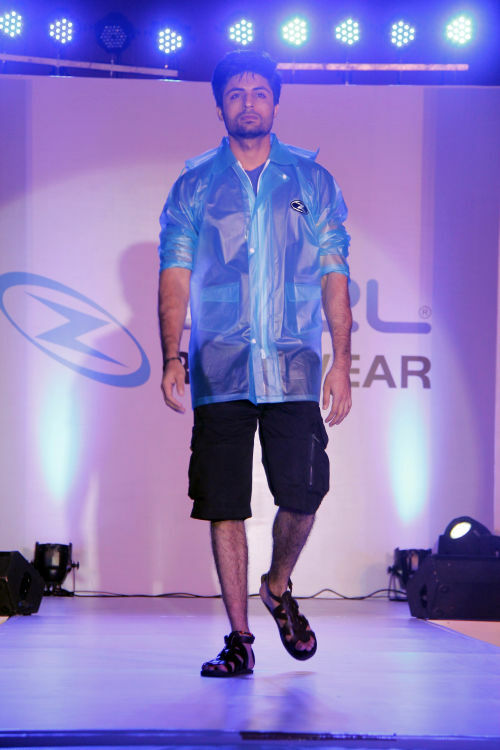 This entry was posted in Trending News and tagged The contestants of Jhalak Dilkhhla Jaa 2014. You’ve seen them dance, you’ve seen them pirouette, you’ve seen them leap and perform aerial stunts. But don’t think you’ve seen it all just yet! With a brand new season of Jhalak Dilkhhla Jaa all set to make its appearance on COLORS on 7th June at 9PM, the stakes have been upped and the challenge is to showcase something ‘alag’ this time. So how exactly is this season going to be different? This season the audiences will be introduced to some unusual and unheard of dance forms like Capoeira, Zouk, Bolero and many more from all the corners of the world. 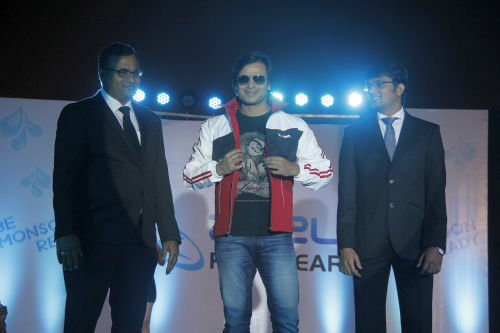 This entry was posted in Trending News and tagged Launch of Jhalak Dilkhhla Jaa new season. An amazing collection. 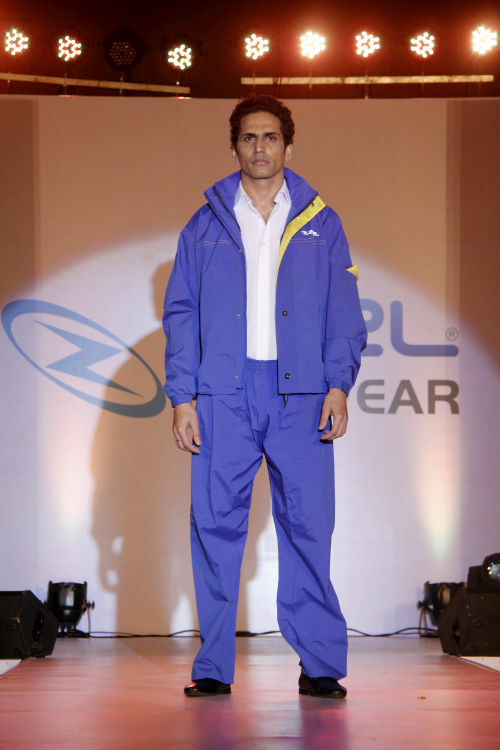 A style statement, a must have in your wardrobe. 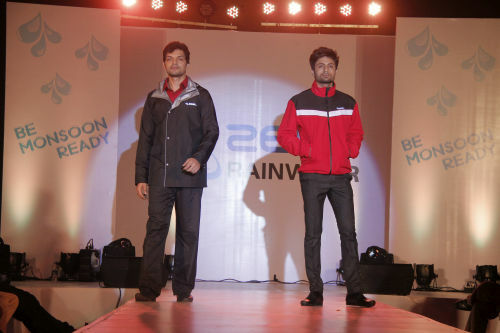 ZEEL RAINWEAR IS A MUST BUY!! 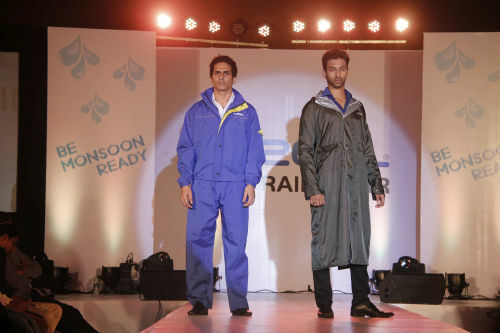 This entry was posted in Trending News and tagged Zeel Rainwear and unveiling of latest collection - Part 1.